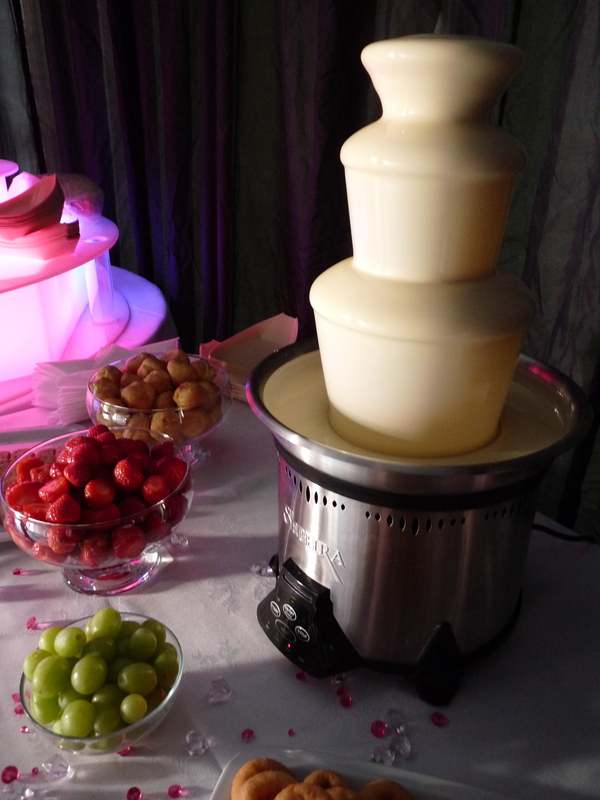 Whatever your occasion DG Leisure Events have the experience and network to provide you with an event to remember. 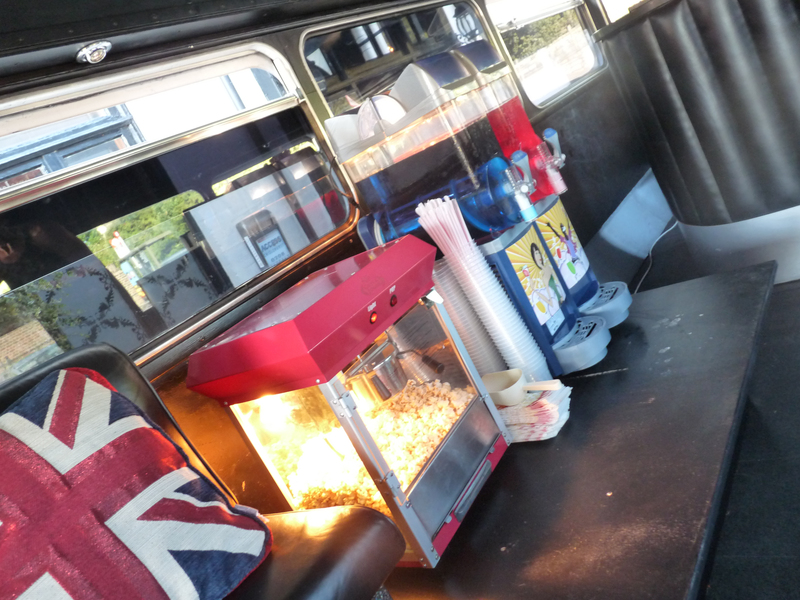 We are passionate about making your event a truely special one! We don’t compromise on service or quality and neither should you. We have been successfully providing our services for over 10 years and are proud to have many returning customers. 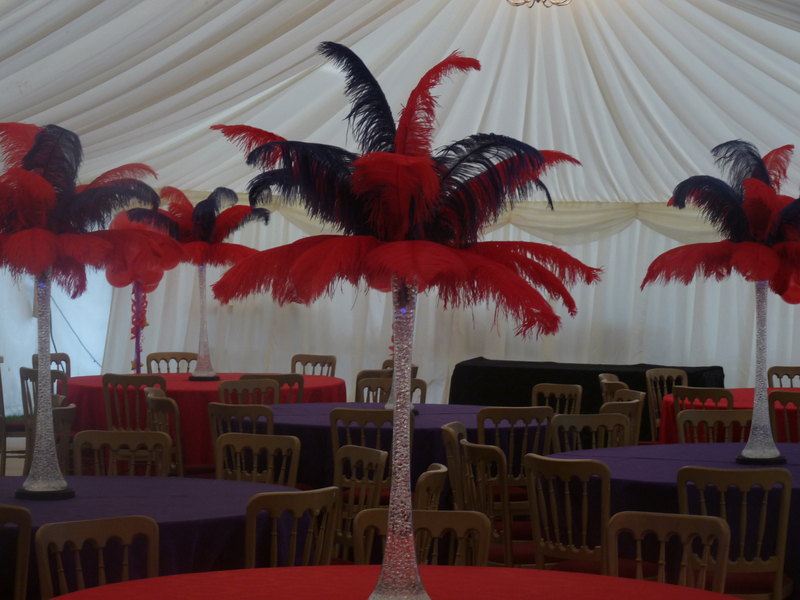 No job is too big or too small, we work closely with you from start to finish to ensure you have an event to remember. 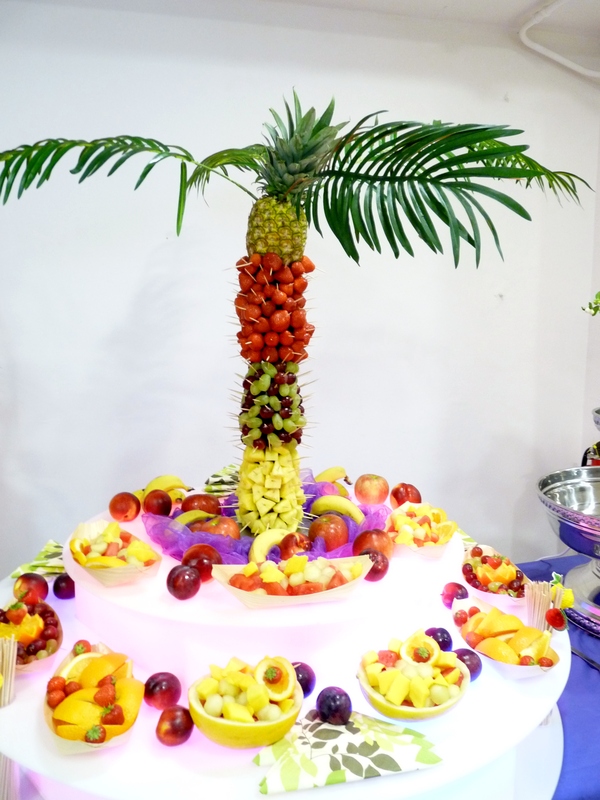 Whether you want to hire a single fun catering item or use our Event Management services, we are here to assist you. 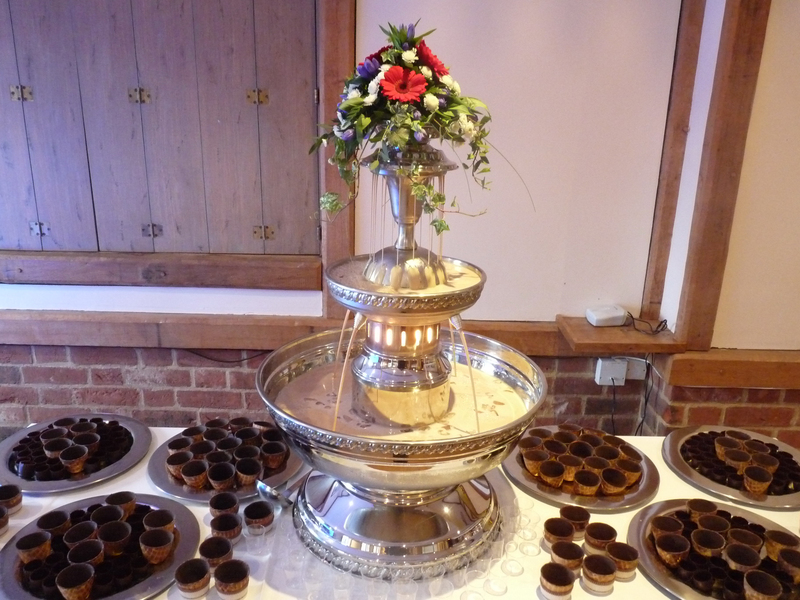 Thank you so much for our Chocolate Fountain on our Wedding at Eastwell Manor. Things were so well organised and nothing went wrong. Everyone said how well the day went and it all ran so smoothly. 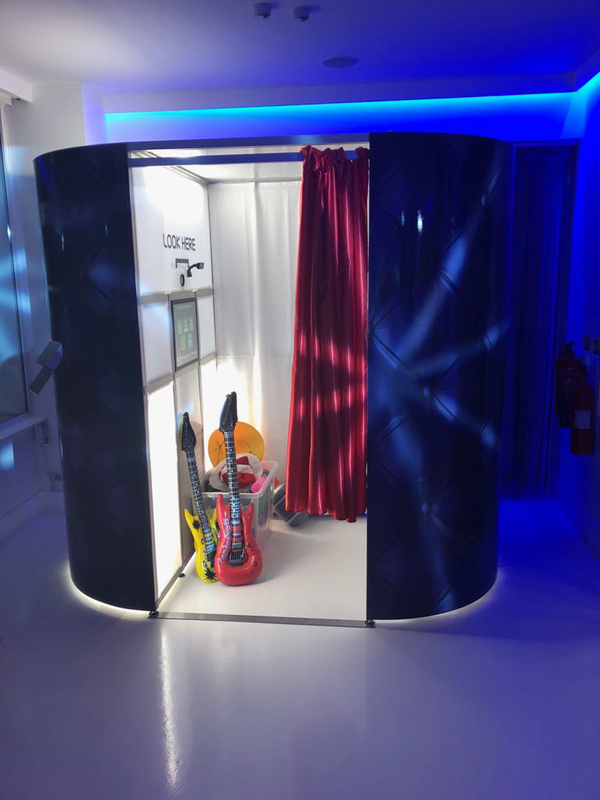 To Everyone @ DG Leisure - thank you for hiring us the slush machine for our wedding at Hendon Hall - it was brilliant and everyone loved it. Thank you soooo much. I know that it must have been the most stressful night of your lives. You were both absolutely fantastic. Although I have an awful hangover, I have to say that you were my first thought this morning, I will love you both forever.